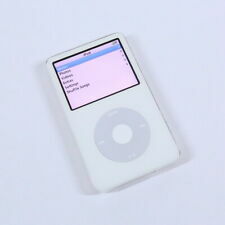 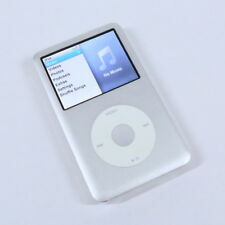 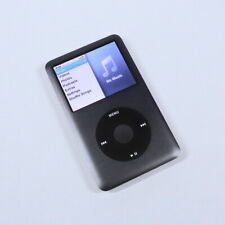 Apple iPod Classic 6th (or 7th) Generation 120GB + 5000 Songs! 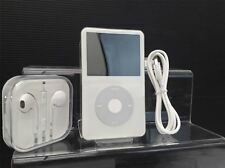 Apple iPod Classic 7th Generation Silver (120GB) Good Condition! 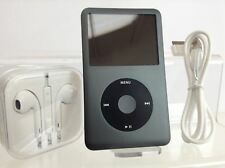 Fast Del!